Mom asks toddler who drew on her mirror. You Won’t Believe Who He Blames. 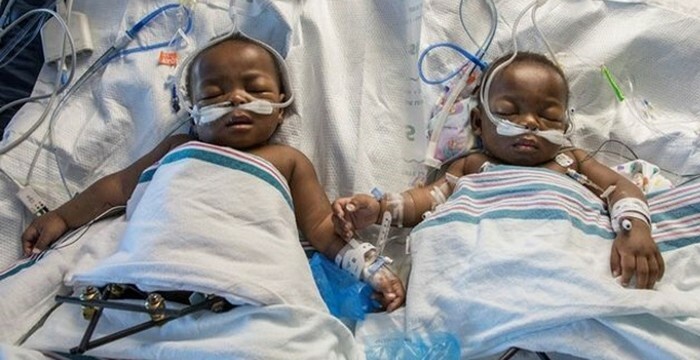 Mom Prepares Twins For Only Thing That Can Save Their Life. This Will Leave You Teary!